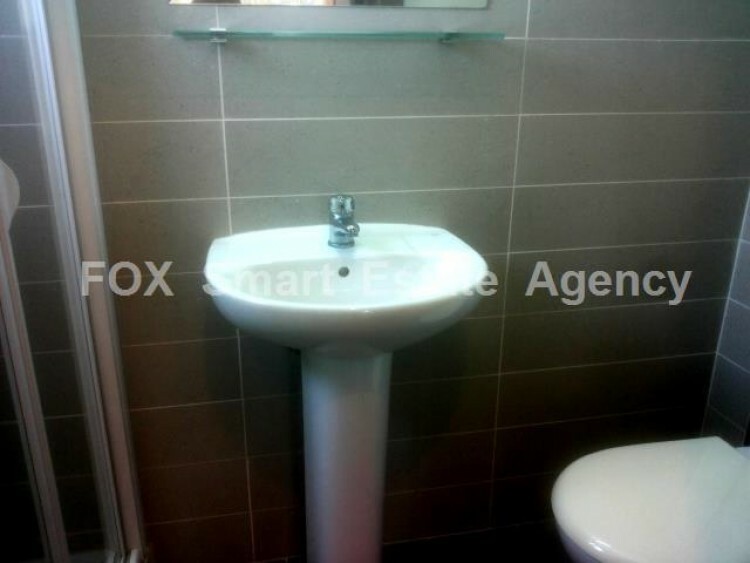 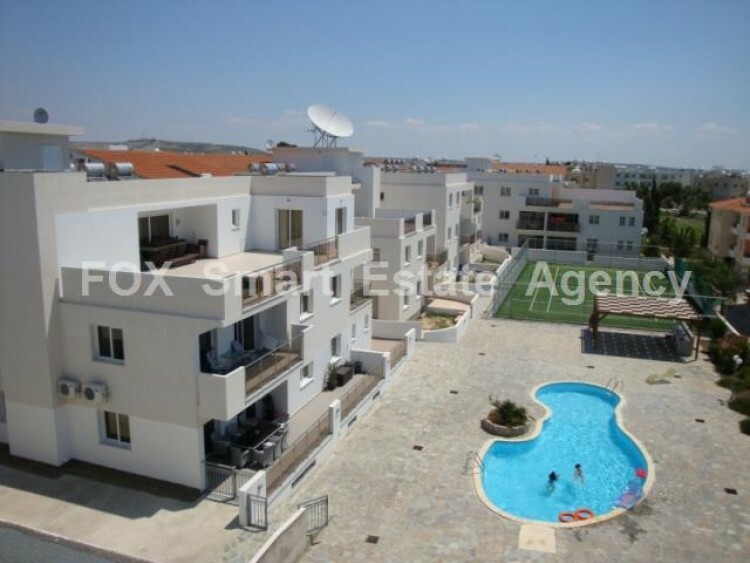 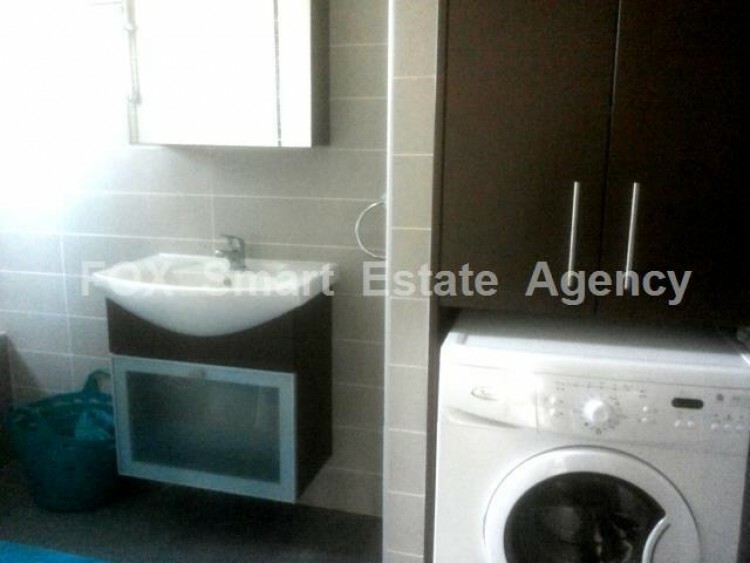 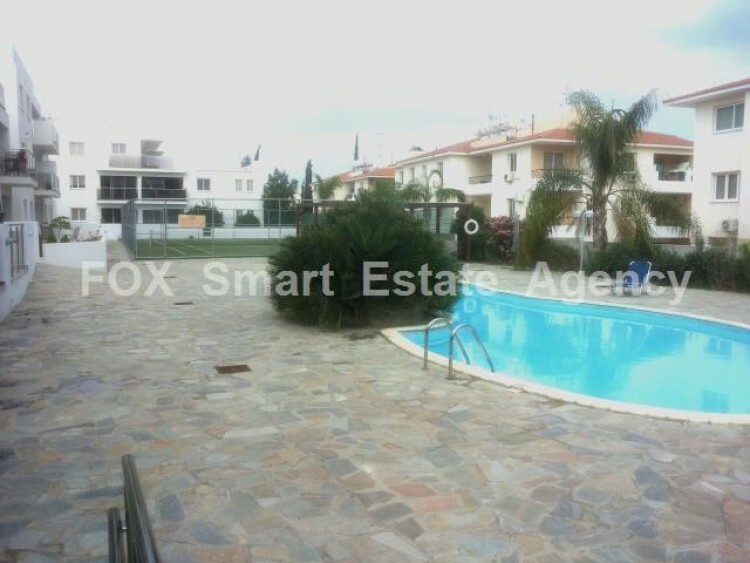 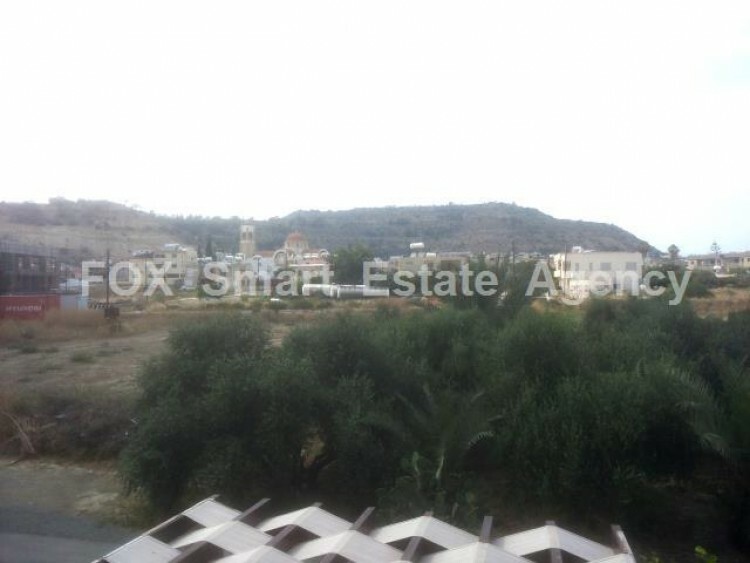 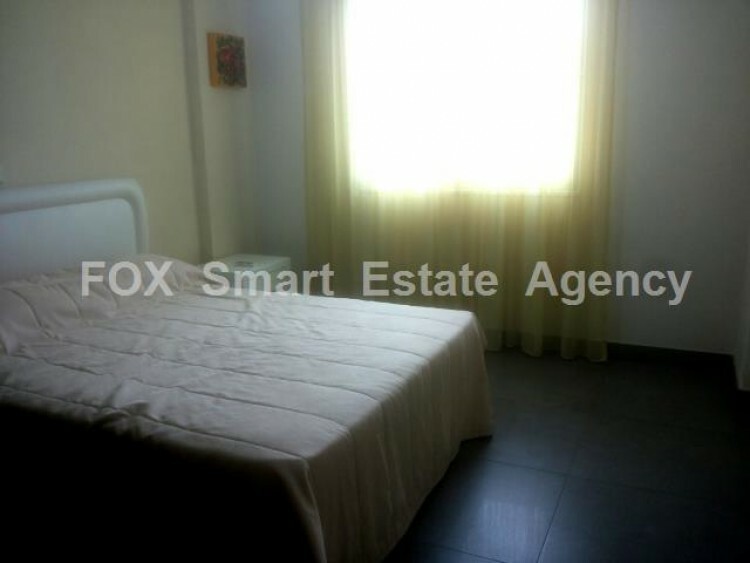 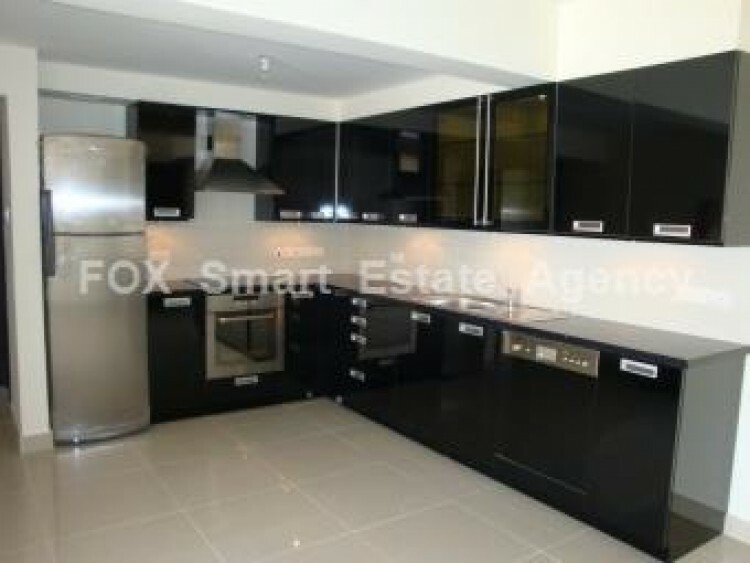 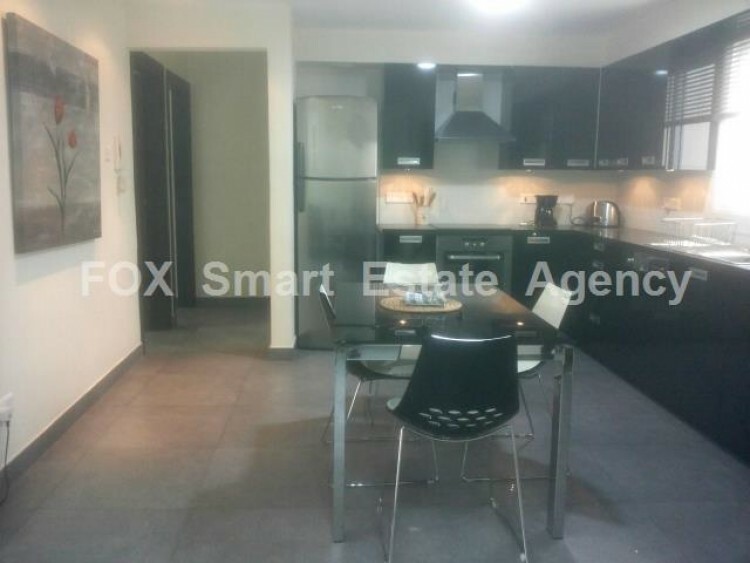 Beautiful modern design, 2 bedroom apartment, located in a small exclusive complex in Oroklini. 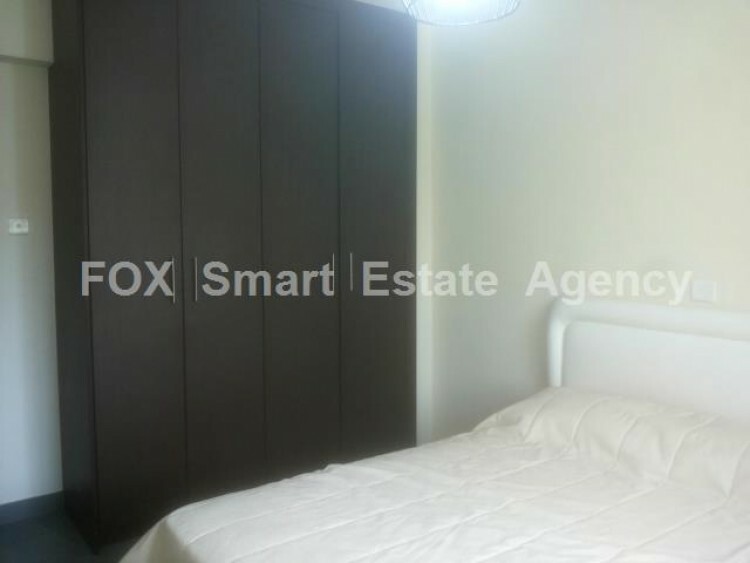 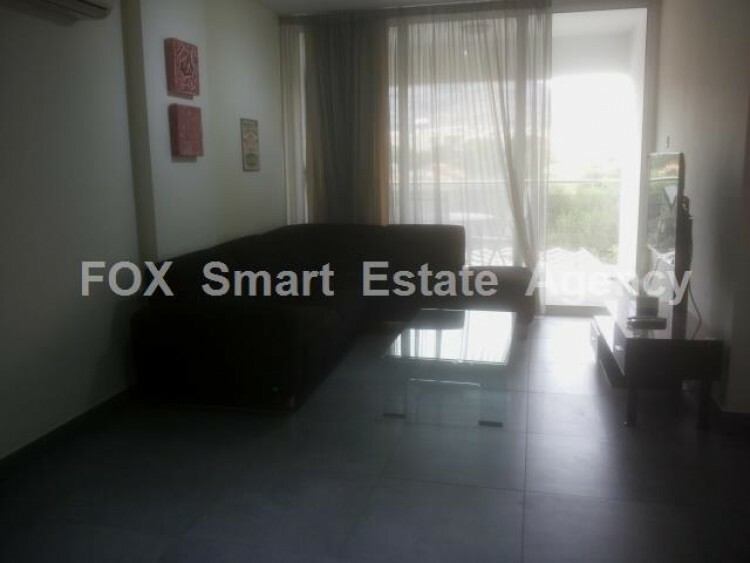 A very spacious, stylish, furnished with top quality furniture and appliances apartment of 91sq.m internal area that offers a unique opportunity for a lovely living environment. 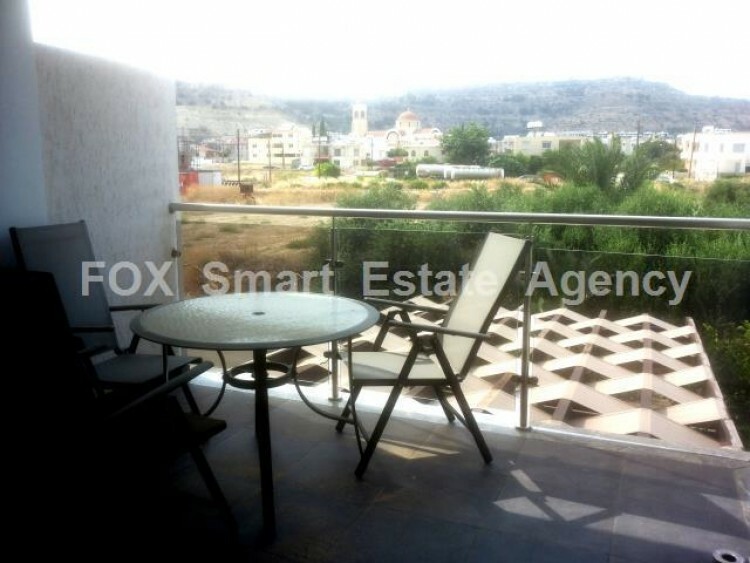 Entering the apartment there is a spacious living room area with glass doors leading to the mountain view balcony and an open plan fully equipped Italian kitchen. 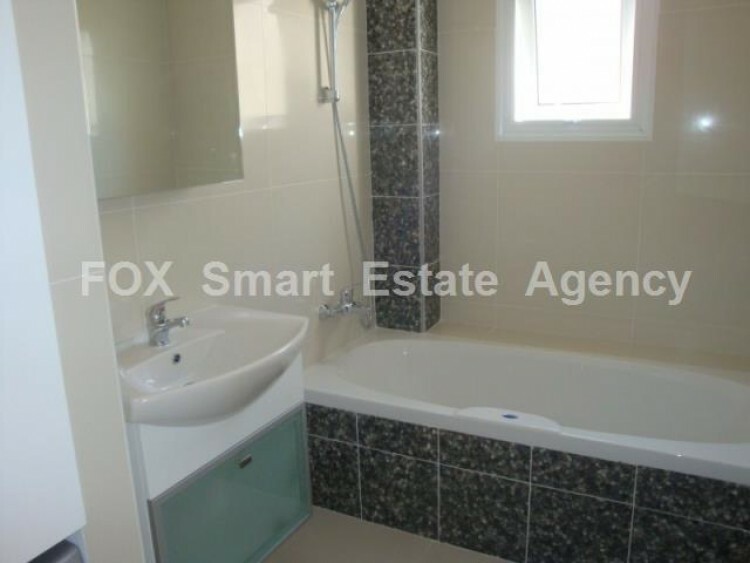 This property is additionally comprised of two well sized bedrooms with the master bedroom enjoying en-suite shower facilities and plenty of windows for enjoying the amazing view. 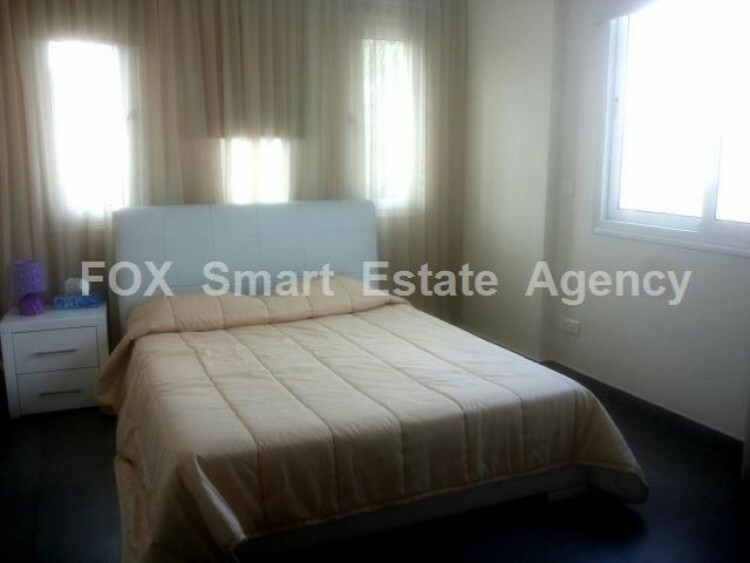 While being in a quiet neighborhood the apartment is in close proximity to all amenities and the highway.